1. Made from leather with nylon winding. 2. Comprises of 18 panels. 3. 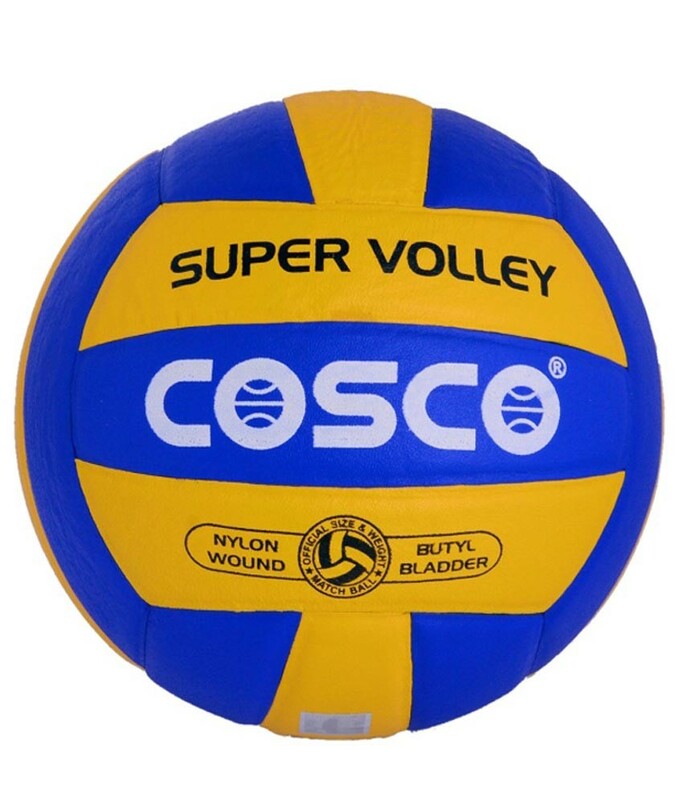 The butyl bladder of the volleyball is a tough and airtight inner compartment. 4. Designed advanced senior and junior players. 5. 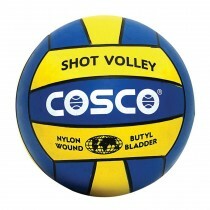 Ball retains its shape even during those exceptionally rough games.